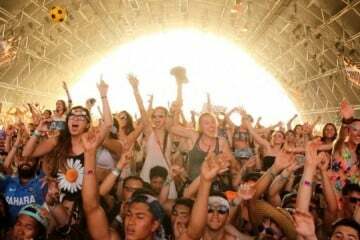 The wait is over my friends as one of the greatest music festivals in the world is prepping its return for 2015. 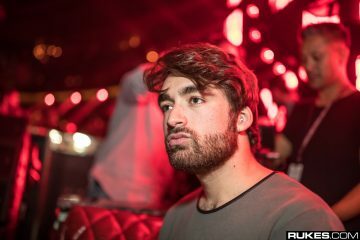 The Electric Daisy Carnival in Las Vegas will return June 19th, June 20th, and June 21st for another edition of outstanding electronic music at the Las Vegas Motor Speedway. Partnering up with 7UP, EDC has massive plans to make next year’s festival just as amazing and wild as every year before. 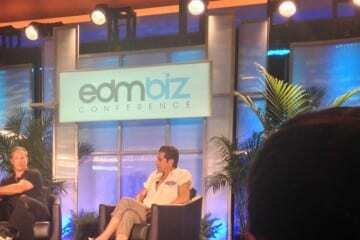 This year will even bring back EDC Week, with the incredibly popular EDMbiz Conference & Expo and many more exclusive events that will take place between June 16th all the way through June 23rd. If you have never been and want to go or need to return to one of the greatest shows on Earth, tickets will go on sale December 1st at 12 P.M. PST. In the meantime, take a look at this teaser trailer that builds monumental hype to this monumental show. 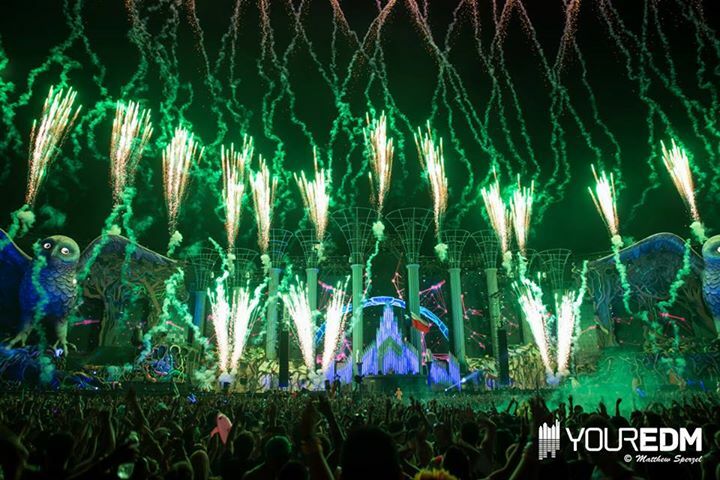 EDC and 7UP are giving away the first pair of tickets to EDC2015. 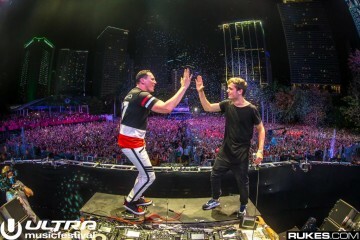 One lucky person could win a pair of tickets to EDC Vegas 2015! 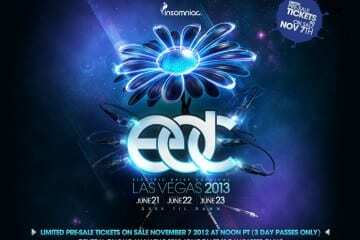 2 VIP tickets to EDC Vegas 2015 at the Las Vegas Motor Speedway June 19 -21! 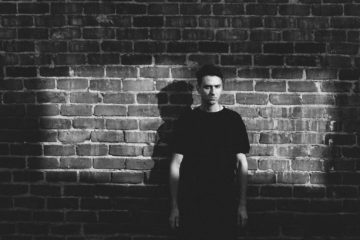 Previous ArticleColdplay Says "F*ck it, I love EDM"